HIGH DYNAMIC RANGE, LOW NOISE, NATURAL SKIN TONES, TRUE COLOURS .. 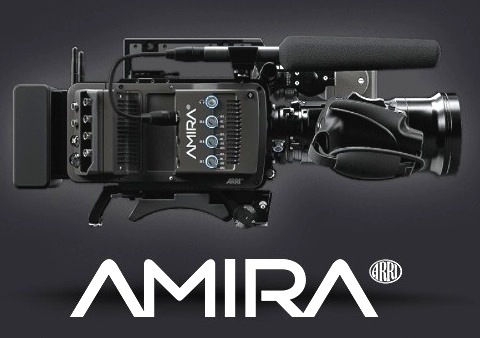 THE ARRI AMIRA IS DESIGNED AS AN ERGONOMIC AND SINGLE-USER OPERATOR SYSTEM CAMCORDER, INCORPORATING VARIOUS SHOULDER-MOUNTS AND TOP-MOUNTS TO FIT INDIVIDUAL SHOOTING CONFIGURATIONS. 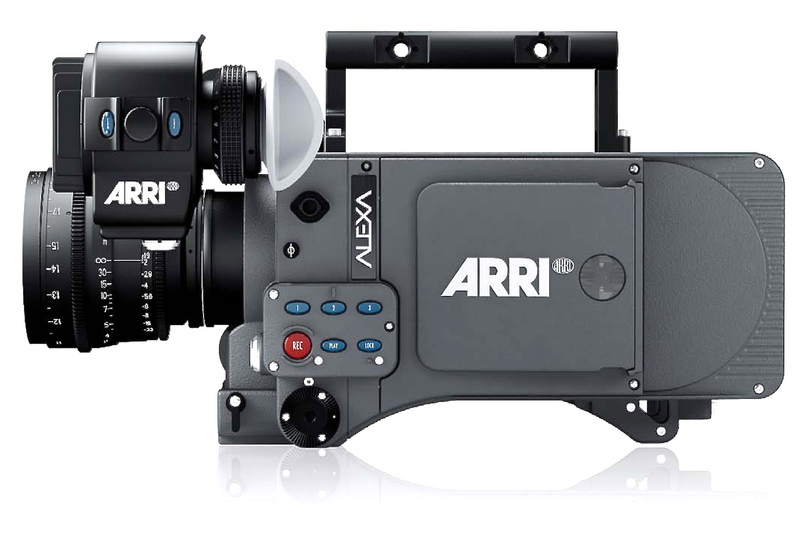 NICHE CAMERAS CAN OFFER TWO, ARRI ALEXA CLASSIC CAMERA PACKAGES, COMPLEMENTED BY A COMPREHENSIVE RANGE OF ARRI ALEXA ACCESSORIES. 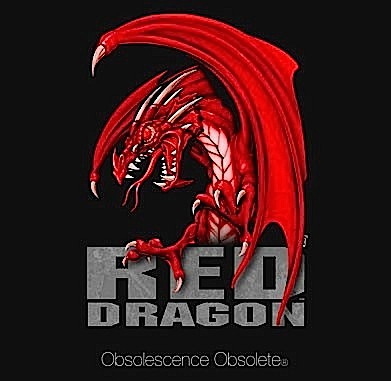 All and any RED accessory - we have it. 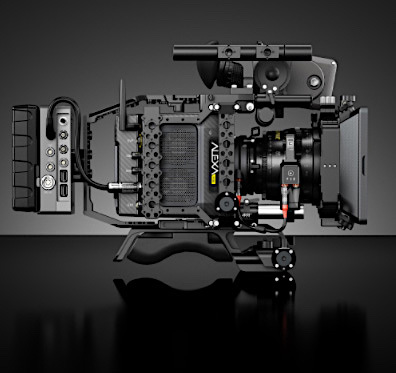 THE EOS C300 MK2 DIGITAL CINEMA CAMERA IS AN EVOLUTIONARY 2ND GENERATION CINEMA EOS 4K CAMERA SYSTEM WITH A WIDE RANGE OF NEW AND IMPROVED FEATURES, INCLUDING 4K/2K/HD INTERNAL RECORDING WITH A NEW 10-BIT CANON LOG-2 GAMMA. 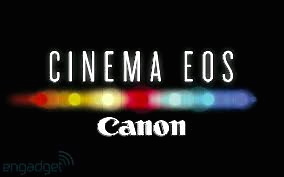 COMBINE THE CANON EOS SUPER 35mm CMOS SENSOR, REVOLUTIONARY CANON DIGIC IMAGE PROCESSING AT 50Mbps 4:2:2 (1920x1080) - WITH YOUR CHOICE OF PL LENS, FOR OUTSTANDING CINEMA QUALITY MOVIE CAPTURE. DIT SERVICES AVAILABLE (FOR P2) please enquire. The favorite for many DOP's, the Panasonic HPX3000 is the industry's first NATIVE-1080P (2K) one-piece camcorder that captures 'master quality' 10-bit video, providing substantially increased information for flexible and controlled grading. Record to solid-state P2 cards, via the new AVC-Intra codec to capture true-native 1920x1080, 4:2:2 colour sampled images. 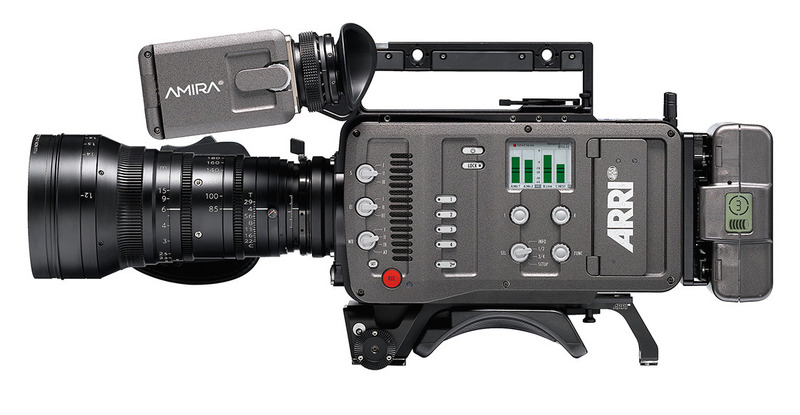 The HPX3000 also offers the Panasonic exclusive, cine-gamma setting 'Film Rec' that realises 11-stops of dynamic range. Projects destined for overseas sales that are shot via the HPX3000 comfortably exceed the international HD recording standards as the HPX3000 records native at 100mbps. 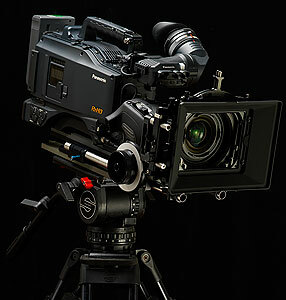 Combined cinema features, 10-bit processing power and 100mb native recording make this camcorder the leading EPF choice for New Zealand television drama production, including two of the largest series produced by South Pacific Pictures, Nothing Trivial series 1-2 and Go Girls series 1-4. 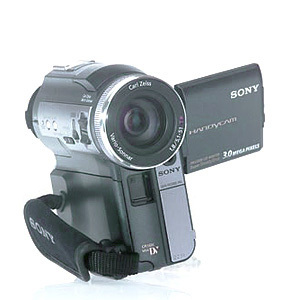 The PC330 is a single 1/3 inch 3.3-Megapixel CCD camcorder that produces 3,048K effective pixels for stills, and 2,077K effective pixels for video. 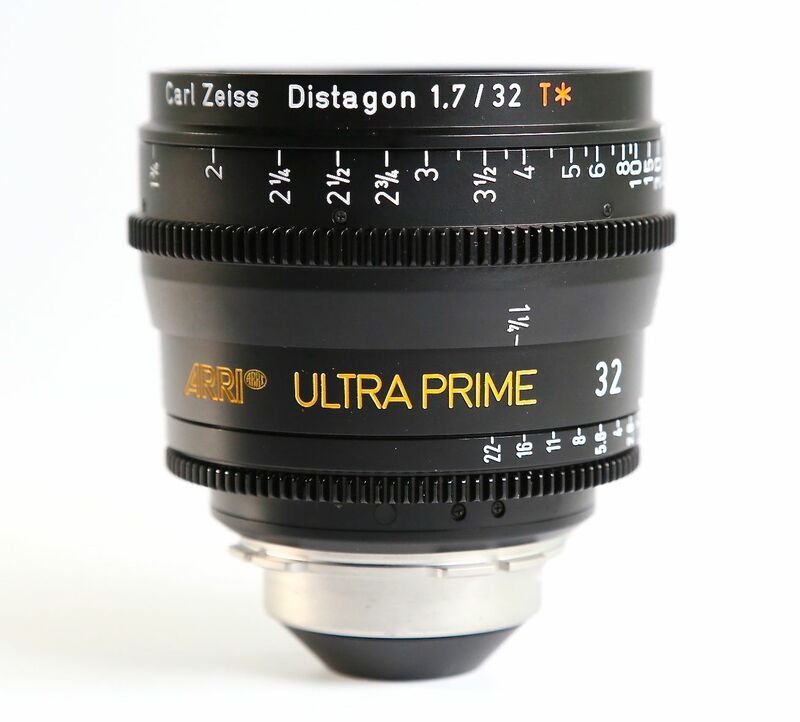 The lens is a 'Professional Quality Carl Zeiss Vario-Sonnar T lens. The T lens reduces flare and lens glare. 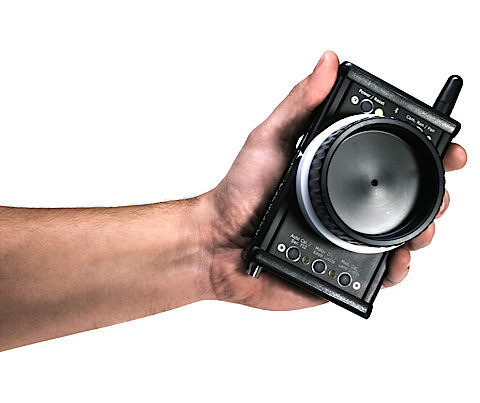 It's small and compact size make this the perfect SD choice for 'video diary' & 'incognito' shooting. 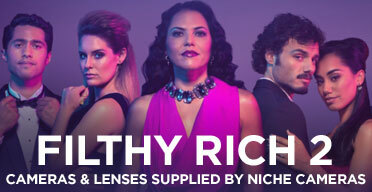 Welcome to Niche Cameras online. 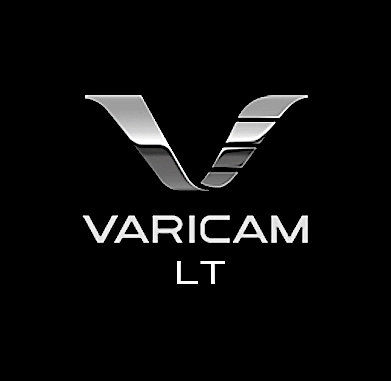 We are a Camera Hire Company, located in Grey Lynn, central Auckland, New Zealand. 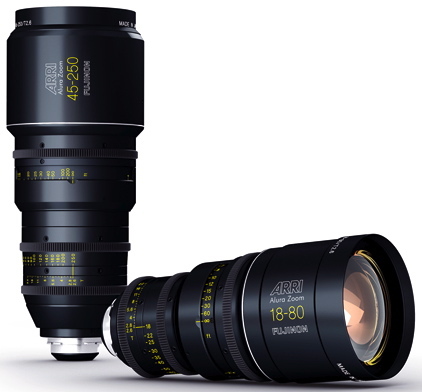 Niche can offer a large selection of 6K, Native 4K, UHD Cinema and HD broadcast camera options, complemented by an extensive catalogue of ancillary equipment. 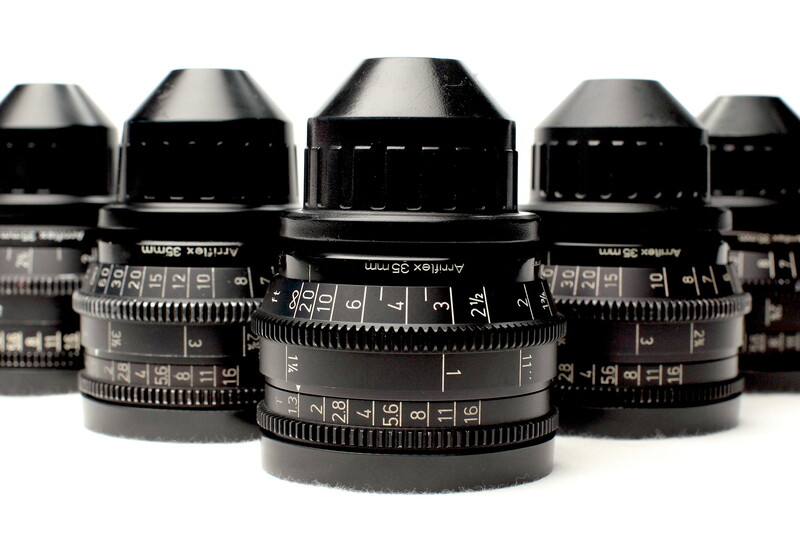 We can supply multiple cameras of the same model or format. Full drama production packages or individual items are available at extremely competitive rates. We offer rates on 1/2 day, day, week and long term hire periods. We also offer stand-alone battery or power kits for international customers. 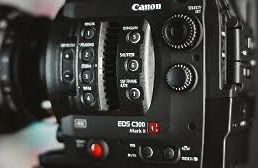 With our extensive NZ contacts and industry knowledge, we can source camera department crew, DIT crew and assist in planning and facilitation of your domestic or international shooting requirements. 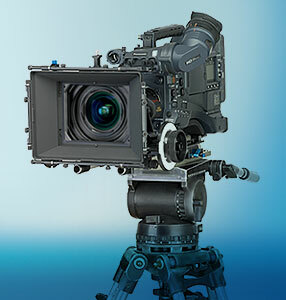 Niche Cameras has supplied camera equipment to the New Zealand and international production industry for over 20 years. Please call, email or book equipment online. Open seven days.